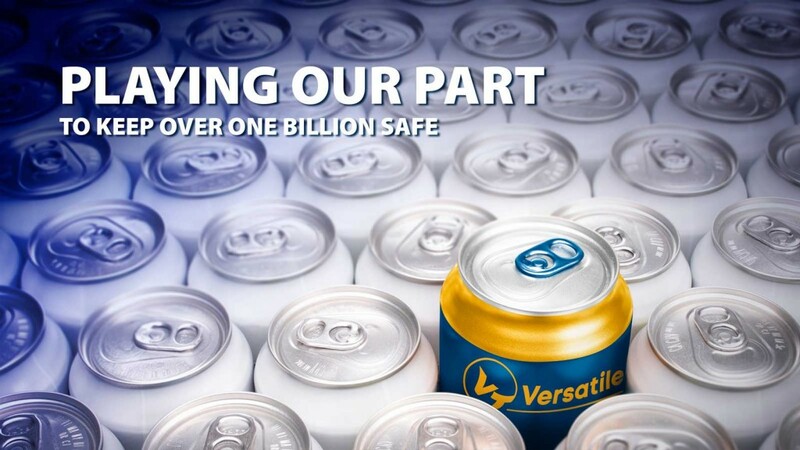 Well the news is out that production is about to commence at the new Helvetia Packaging AG beverage can plant at Saarlouis in Germany. 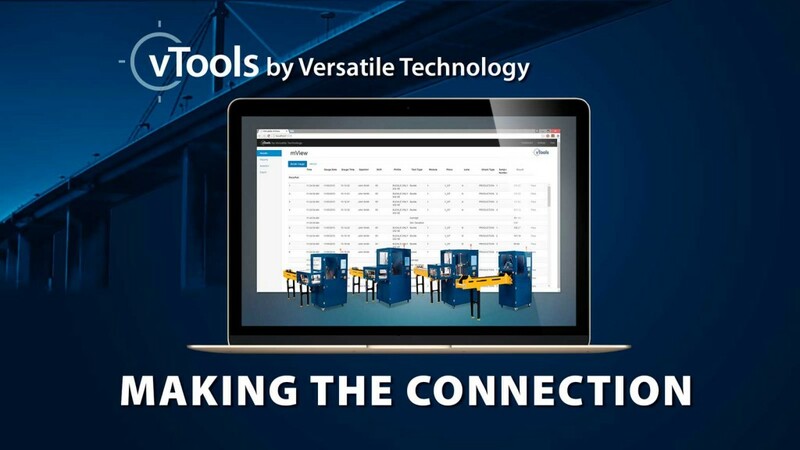 vTools by Versatile Technology is the essential software suite to connect our systems to yours. It is a safe and secure bridge between the V2 processor that drives all Versatile machines and your own Windows PC and is compatible with Windows XP or newer.